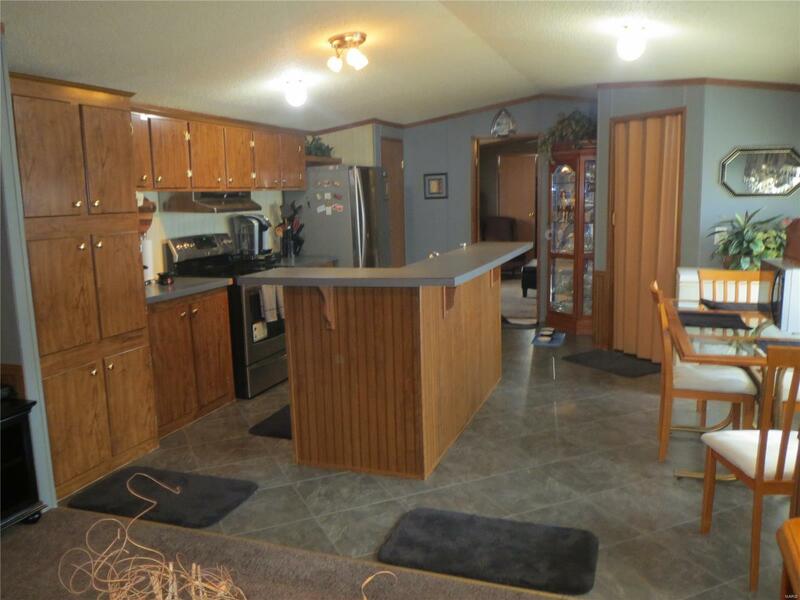 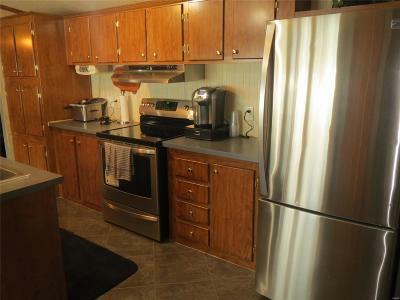 Very nice 3 bedroom, 2 bath home with vaulted ceilings and nicely updated! 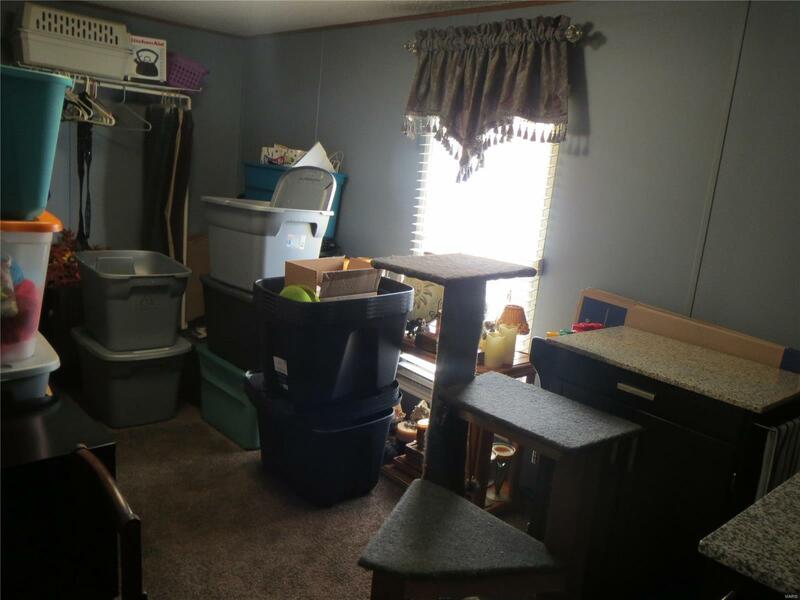 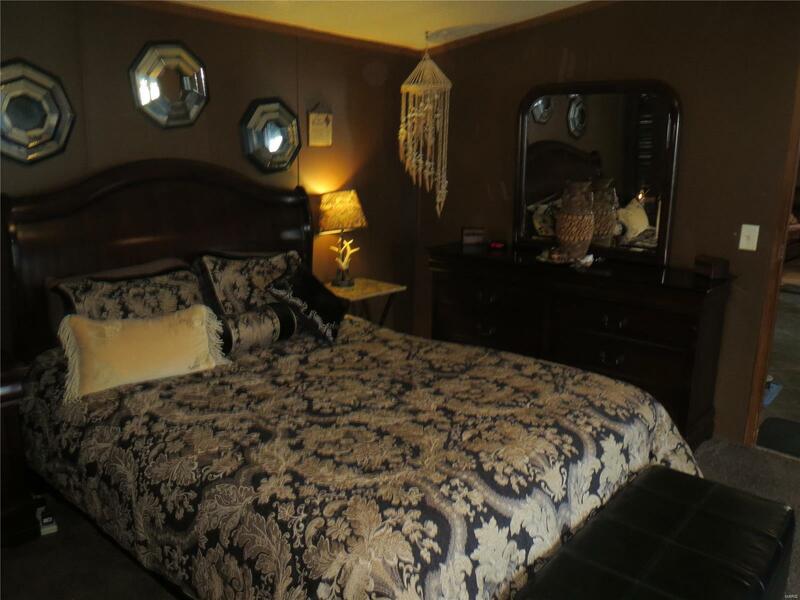 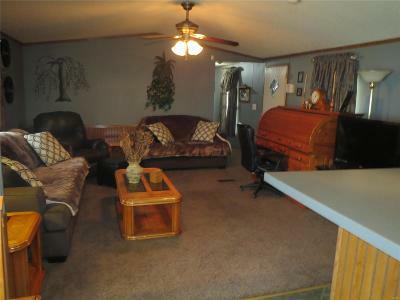 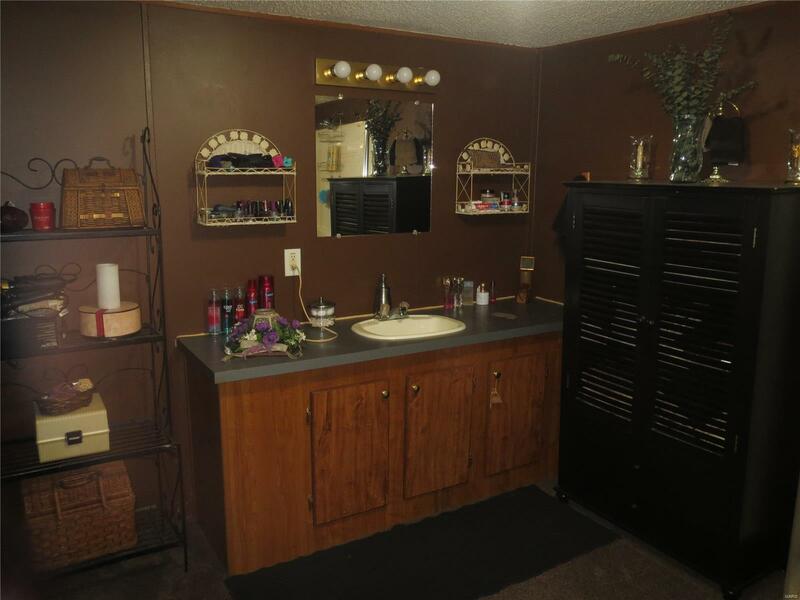 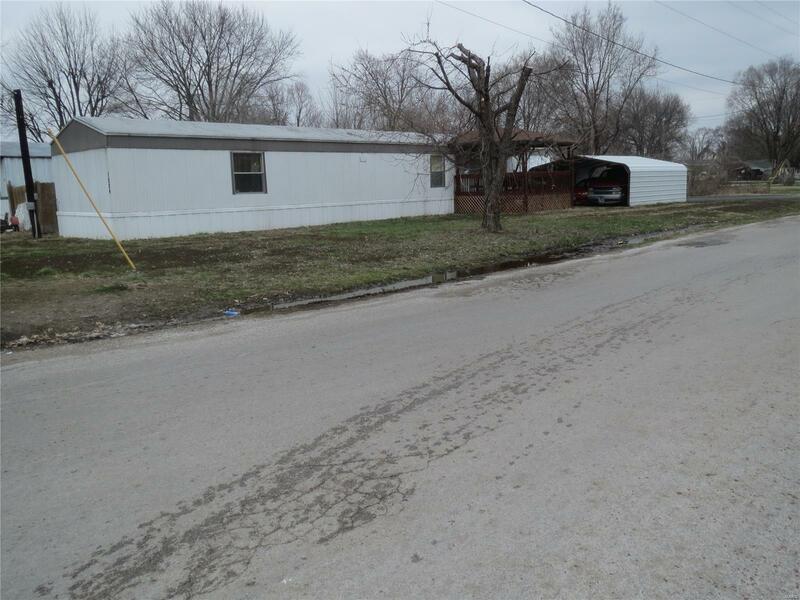 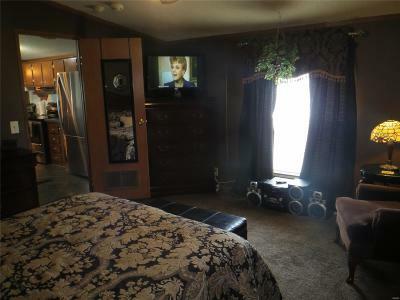 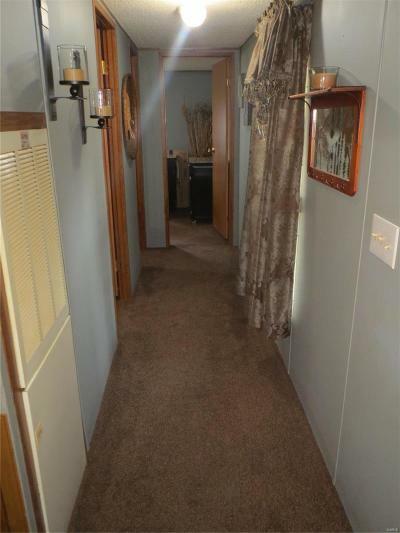 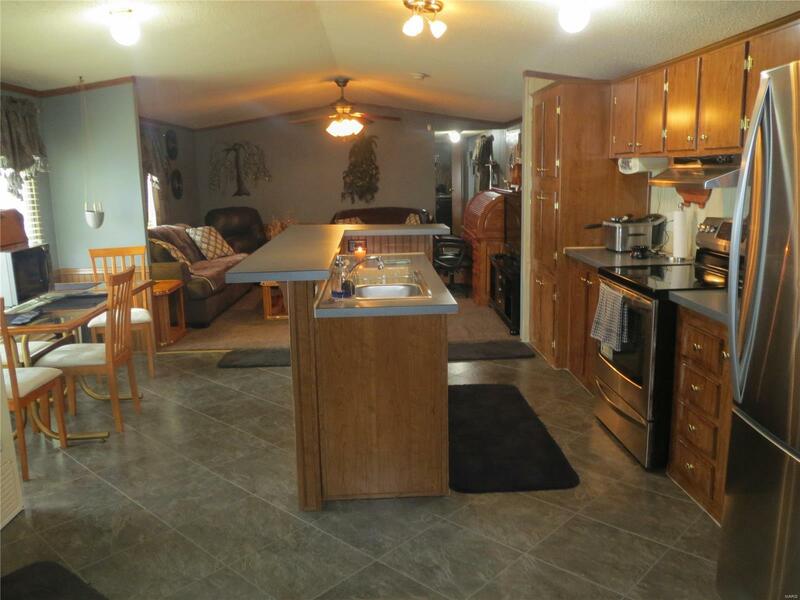 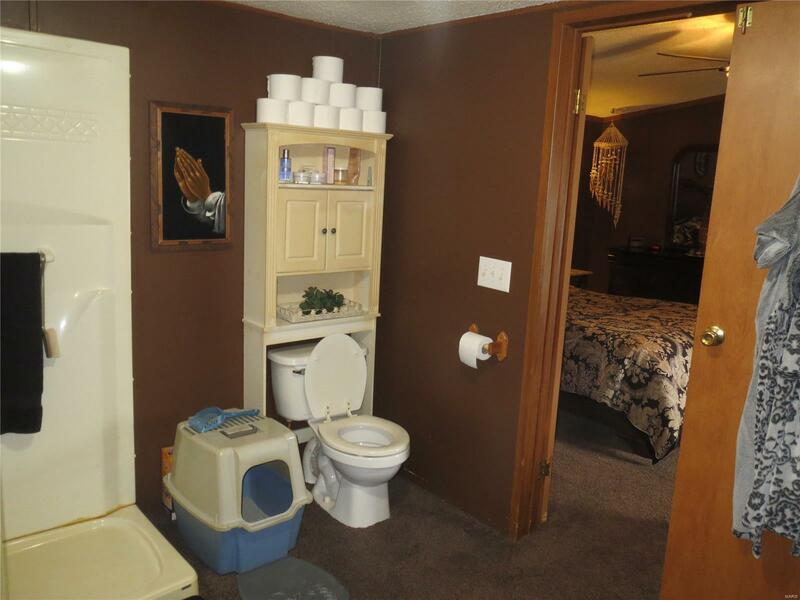 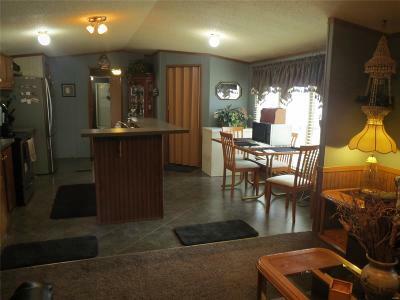 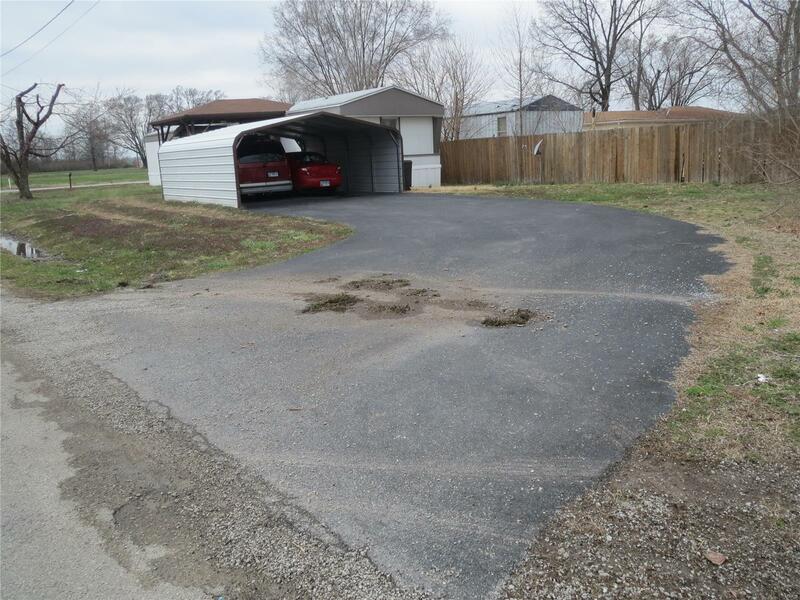 Manufactured home sits on .22 acre so there are no pad fees! The living room and kitchen have an open floor concept and the kitchen has newer stainless steel appliances and lots of cabinets with a center island. 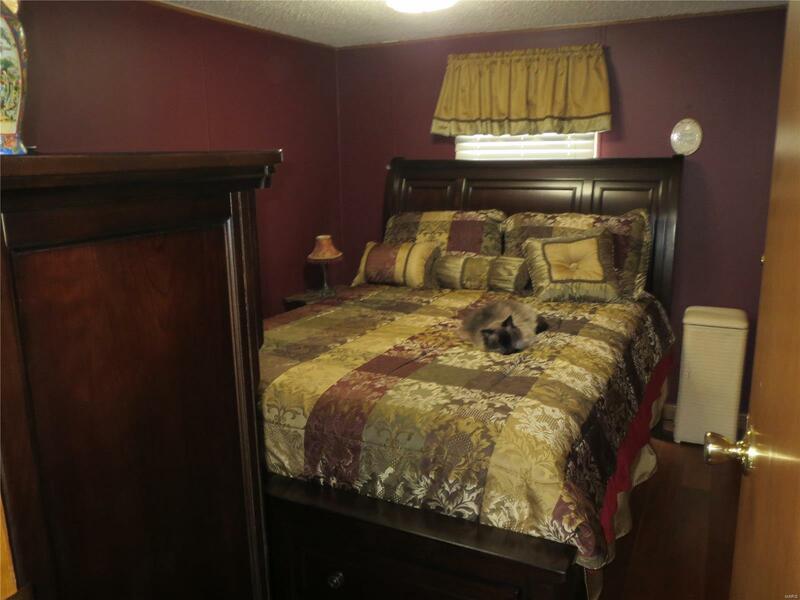 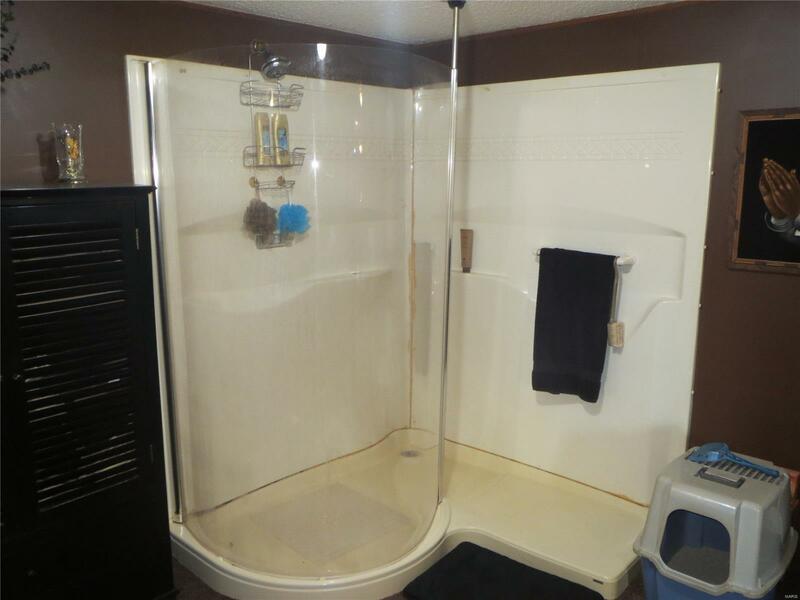 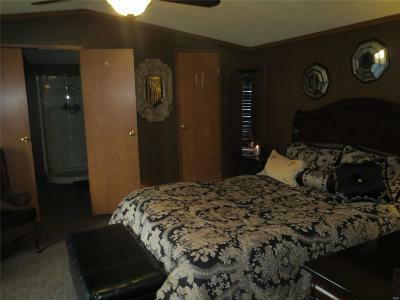 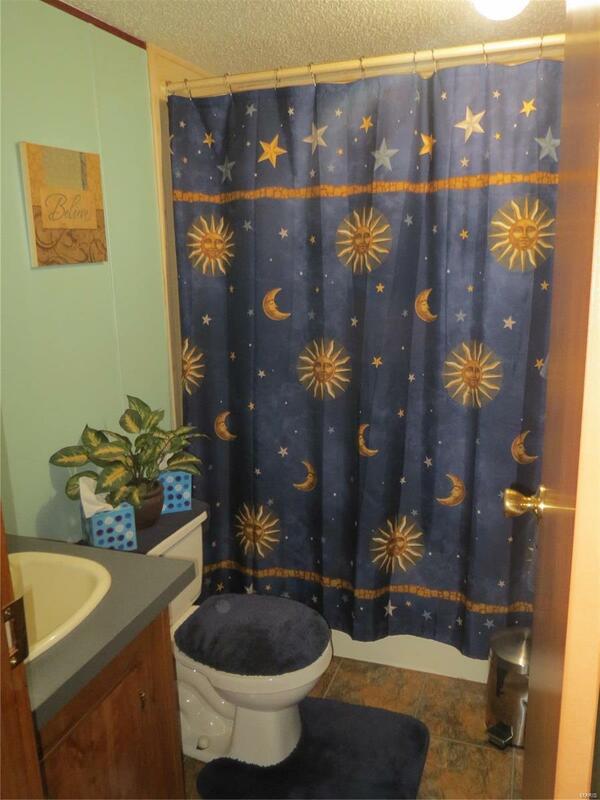 Newer flooring and huge master bath with large walkin-in shower. Nice covered front patio and carport that covers 2 vehicles. 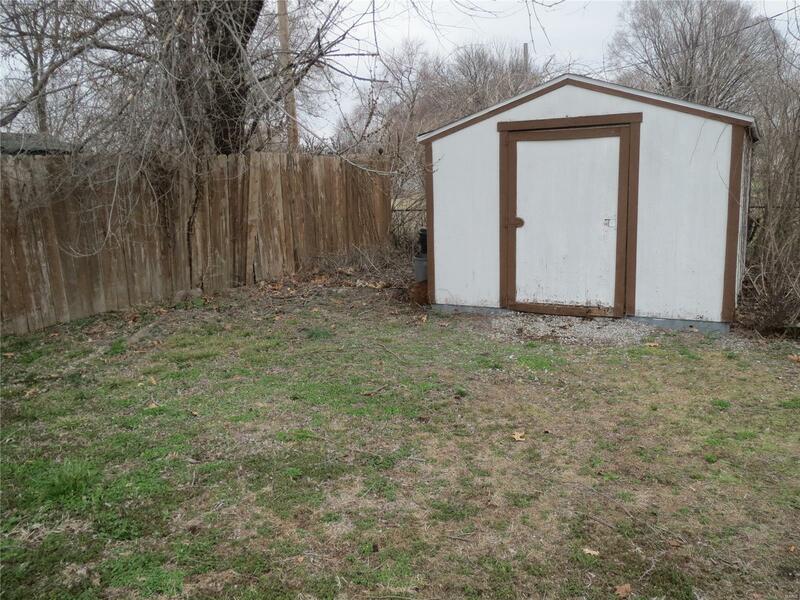 Plenty of yard for the kiddos to play in and a storage shed. 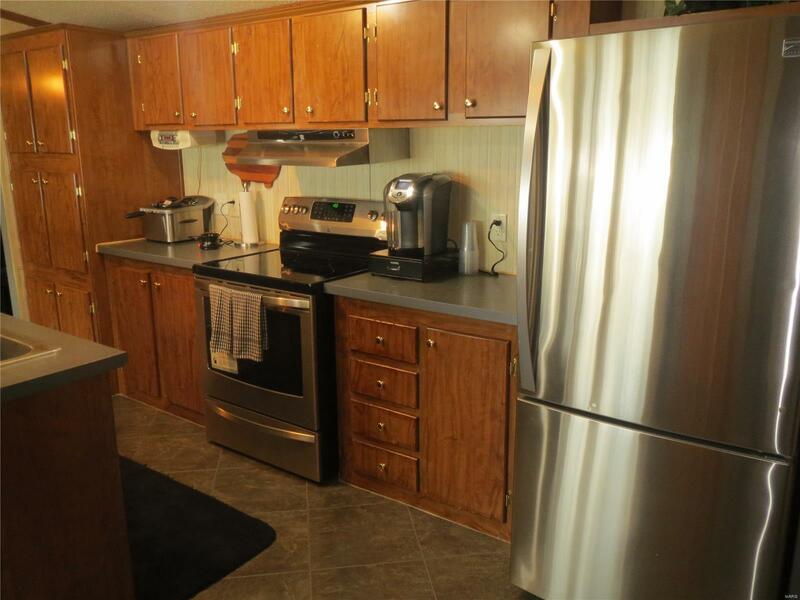 All appliances stay, including the washer and dryer.